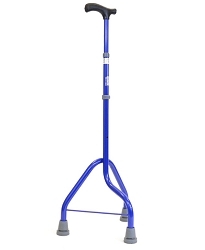 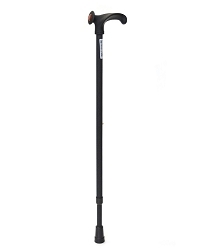 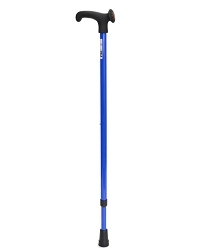 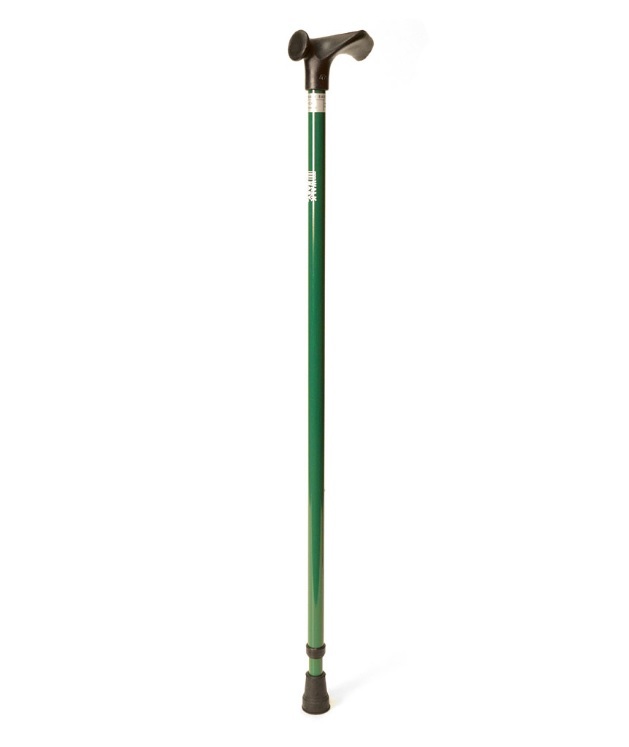 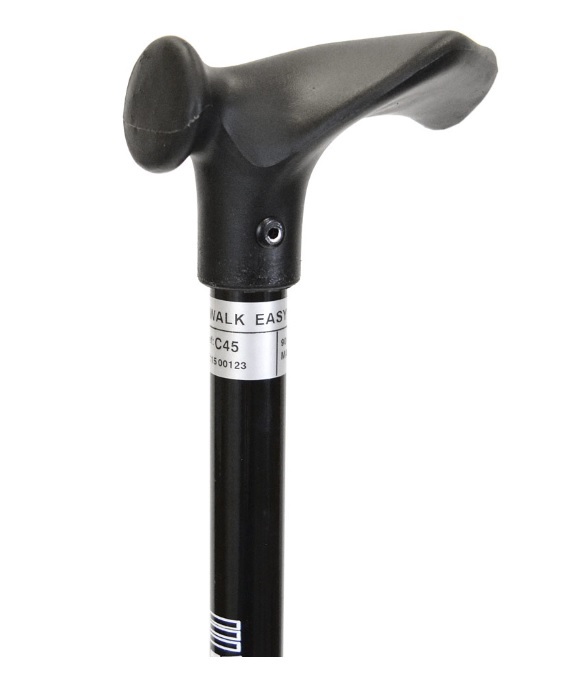 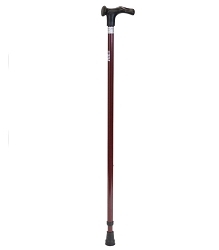 Model C45R is an epoxy-coated orthopedic cool cane with ergonomic a right-hand grip. 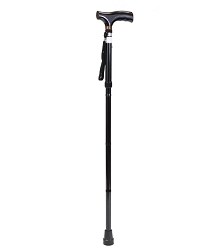 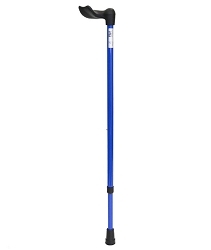 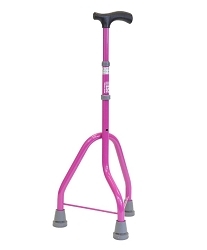 The height is adjustable with a single push-button and comes fitted with a model T05 rubber tip. 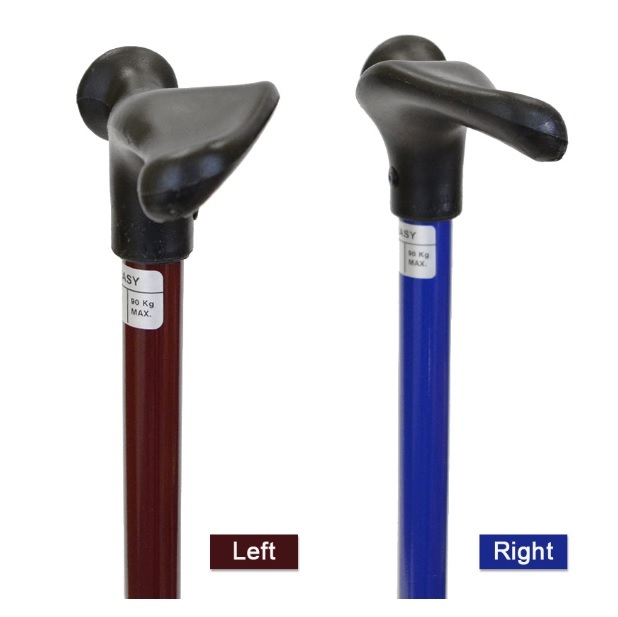 ****PLEASE NOTE**** Also available in a left-handed version (see model C45L).